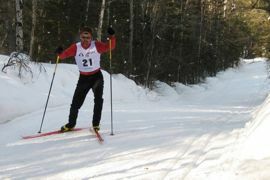 Loppets are fun for skiers of all abilities. 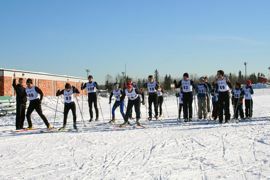 Many compare a loppet to a race, BUT THIS IS NOT THE CASE. 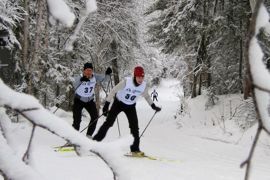 Our loppets provide a great opportunity to get out and experience the Birchwood Trails, and perhaps see a bit of trail that you haven't skied on before! 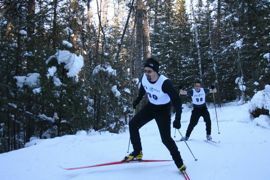 They also provide an opportunity to meet new skiers and challenge yourself and your skiing ability within your own limits.